ACI was awarded the Design Assist for the Mechanical and Plumbing scopes for this 4-story, 102,000 SF academic building. 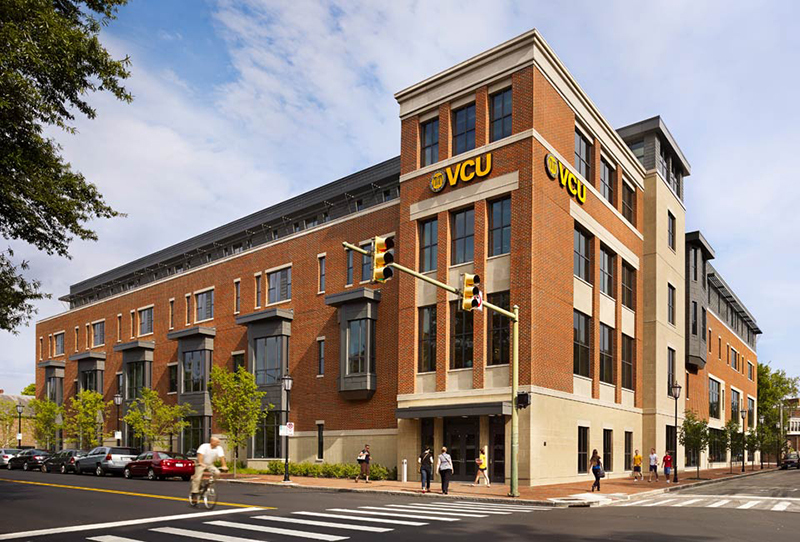 ACI worked with VCU to maintain budget and guide design choices such as key subcontractors, equipment manufacturers and material specifications. This project consisted of installing a complete wet pipe sprinkler system, 560-Ton chilled water plant, and 1,000 GPM cooling towers. 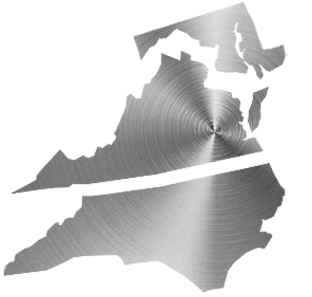 The mechanical and plumbing systems consisted of a reheat system and natural gas efficient equipment that was coordinated with all trades for the best solution for installation methods that improved project duration. This project was LEED Gold certified.